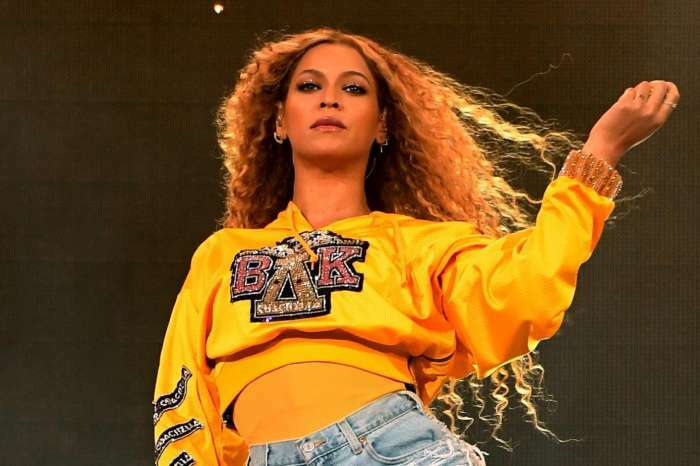 Too little too late, Beyonce flaunted her abs in a video to support Beto O’Rourke who fell short in the Texas Senate race Tuesday night against Ted Cruz. Jay-Z’s wife said: “I’m feeling grateful for everyone before me who fought so hard to give us all the right to have a voice. We can’t voice our frustrations and complain about what’s wrong without voting and exercising our power to make it right. We need you. We all need each other because when we are truly united, we are unstoppable. Sending you all love and positivity on this happy voting day! Beto, who attracted millions of young voters, delivered a fiery concession speech after losing the Senate race to the Republican incumbent and dropped an F-bomb. He went on to hint that he will run for president in 2020. 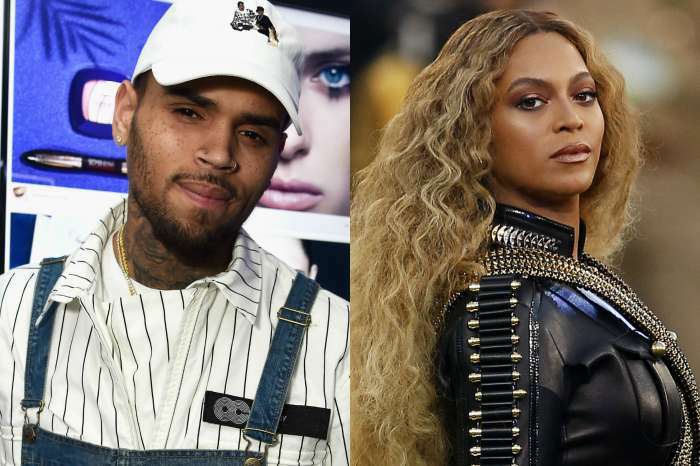 Many are upset that Beyonce endorsed Beto just hours before polling stations closed. Did you support Beto or Ted?